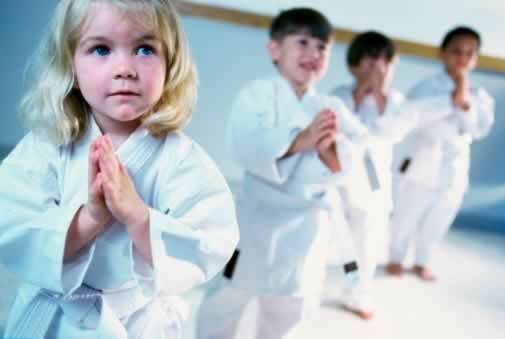 How important is the warmup in a Martial arts class for kids? Children need to warmup just as adults do before exercise. It is true that children heal faster from injuries and tend to warmup faster, but thats no excuse not to warm them up before any activity. Make sure the Martial Arts Warm-ups for Children are fun! You can't just do the same thing all the time and expect kids to stay motivated and practice. You have to change it up, you have to inspire and excite them! Jeremy Molley is the owner of endlessmartialartsdrills.com. For more free drills, videos, and tips become a facebook fan. Also check out EndlessMartialartsdrills.com for hundreds of video drills including Martial Arts Warmups for children. What styles work best for Children's Martial Arts games? Do Martial Arts Games work for Any Martial Arts Style? Of course! Any style of martial arts will benefit from playing games or using fun Martial Arts drills. 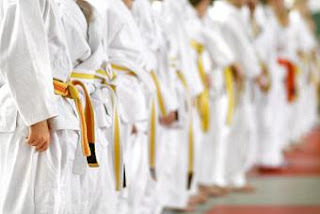 …and the list grows more as more and more Instructors are learning about the Endless Martial Arts Drills System online or are being referred to it by friends. When teaching martial arts to children, you have to use games or drills in your classes, unless you want to bore them to tears and develop sloppy technique. Kids don't want to learn; they want to play. Kids don't want to listen; they want to do. With that principle in mind, Martial Arts Games for kids are a great way to develop skill, muscle memory, and better technique. Teaching Martial Arts drills to kids is not that difficult if you make it fun. 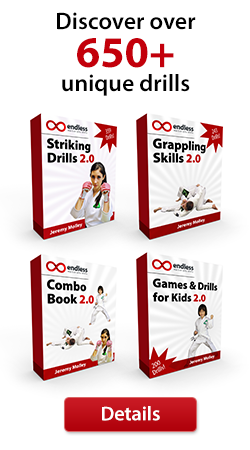 Add these fun Martial Arts games into your lesson plans today!